Once Around the Sun! 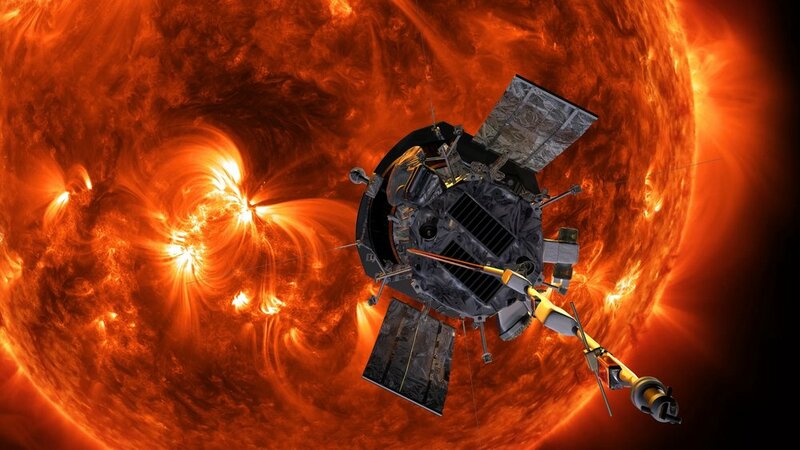 NASA's Parker Solar Probe has completed its first loop around the sun and entered the second of 24 planned orbits. The spacecraft has already delivered 17 gigabits of science data from its first orbit, NASA officials said in a statement, and will transmit its full observations from the orbit by April.